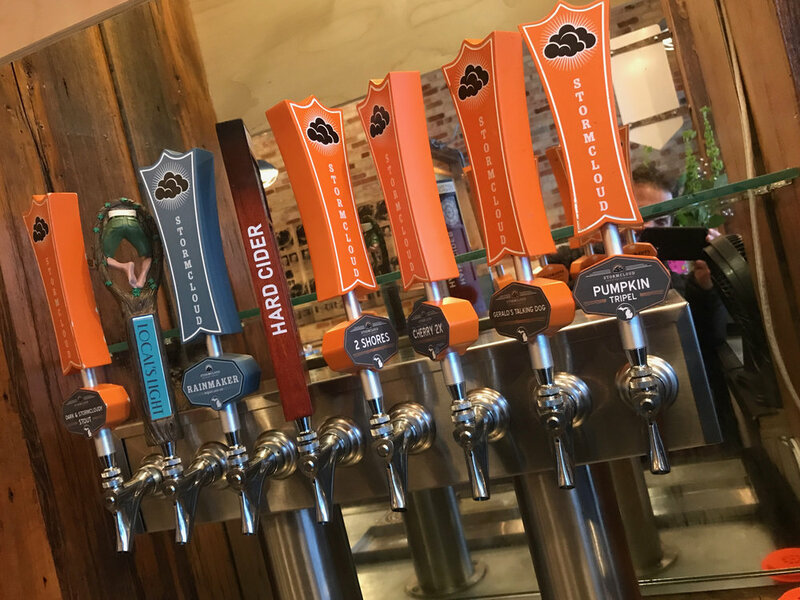 Find where Stormcloud beers are pouring at restaurants and pubs in your neighborhood by using the below map and list of locations. Be aware that beer offerings at these locations are constantly changing. Better call ahead just to make sure. Interested in pouring Stormcloud at your establishment? Contact us for distribution info. Looking to purchase a keg of beer for a private event? Check out beers we have available.